This Is Strictly A One-Time-Only Offer! Spare a few minutes to read this offer because chances are you will find this extremely useful in your quest to become a successful web blogger. Now that you have unlimited title ideas for your blog and you’re about to download the ultimate guide on “Best Ranking Strategy”, you are only one step away from becoming a successful web blogger. Which is why we are presenting this one-time-only offer to you. 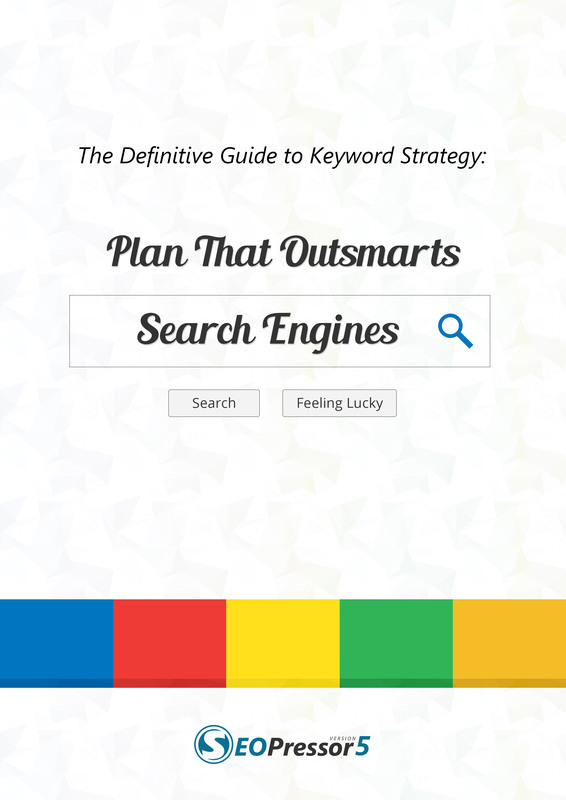 Select profitable keywords for various online campaigns like SEO, PPC or Social Media. 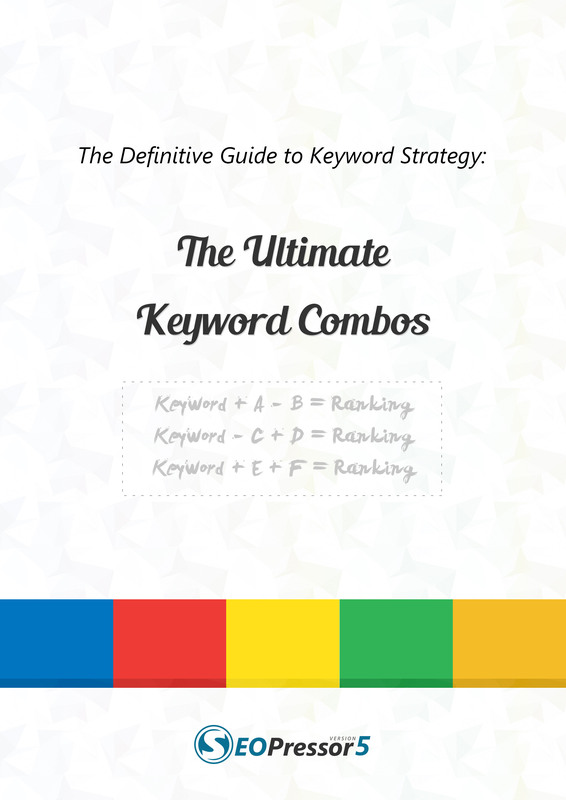 You understand the awesomeness of Keyword Planning and how to do it. 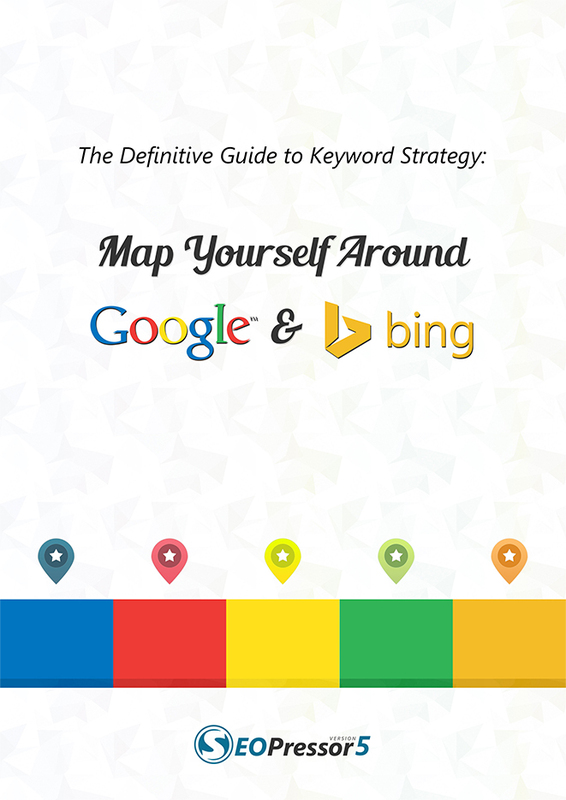 Make better choice – keyword selections that aim for higher traffic searches. 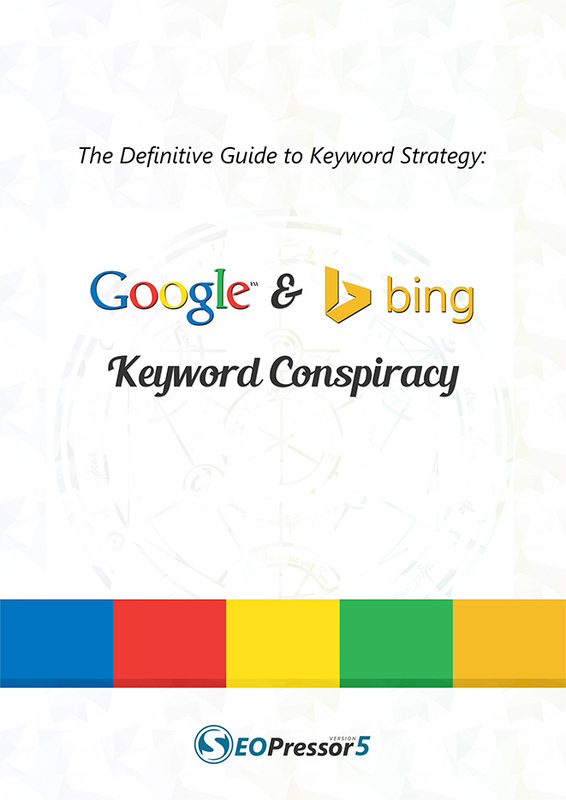 Identify the primary and secondary keyword targeting. Learn how to build a traffic funnel that helps guide your website navigation successfully. No thanks, let me proceed to download my e-book now.